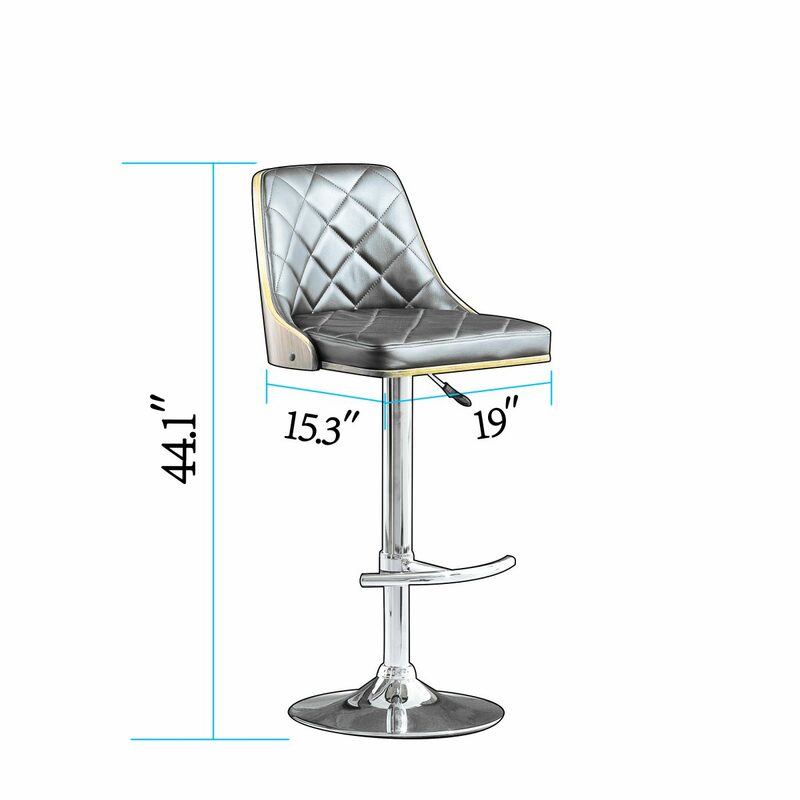 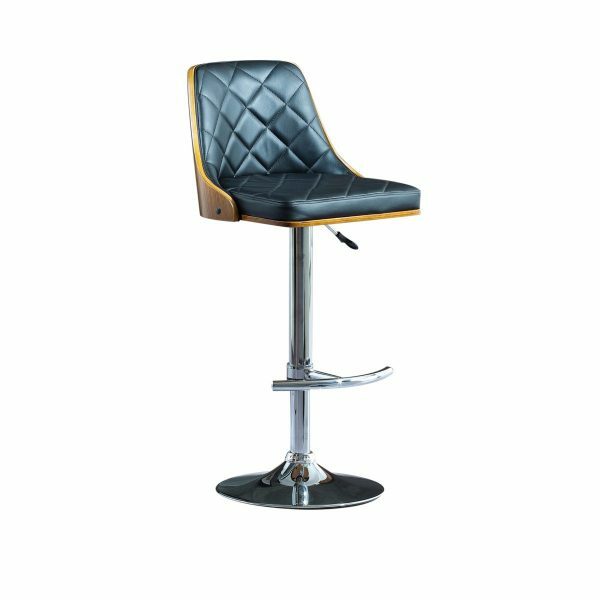 Add modern style to your kitchen or bar area with the Quilted bar stool. 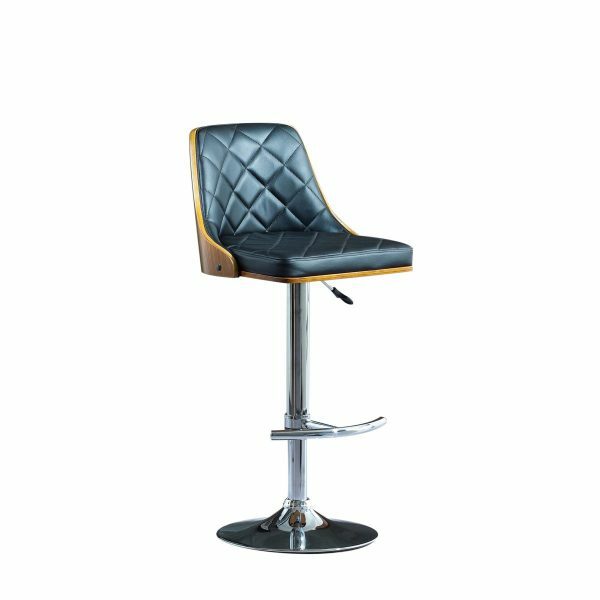 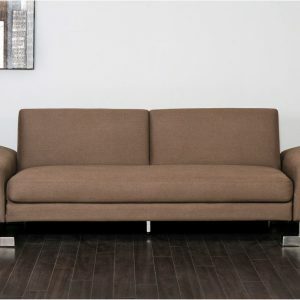 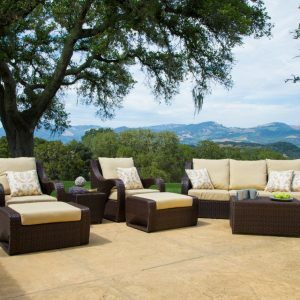 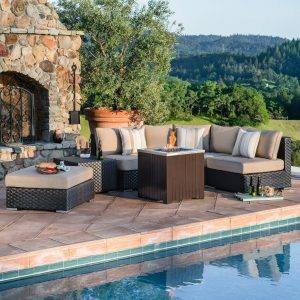 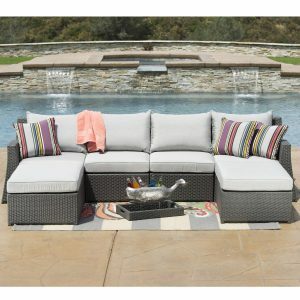 The walnut plywood construction and the polished chrome base provide durability, while the black faux leather upholstery offers great comfort for sitting. 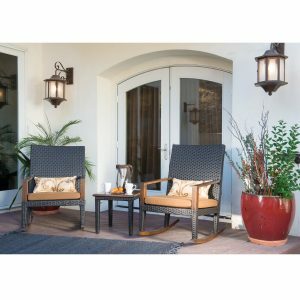 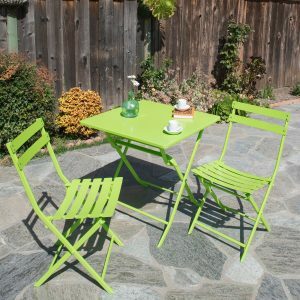 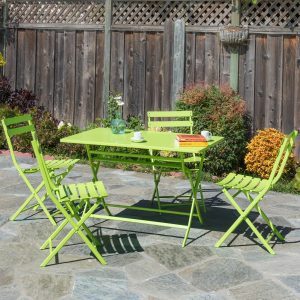 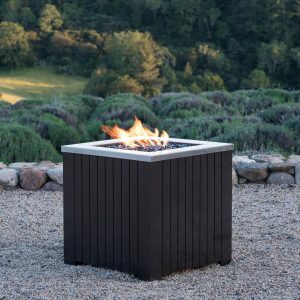 Featuring a sleek and elegant design with a sturdy construction that ensures years of good use, it is perfect for your indoor space.